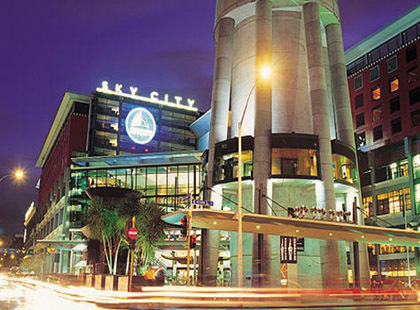 Sitting high on what was once a beachside cliff, Copthorne Hotel Auckland City offers both city and seascape views. Centrally situated, the hotel is within easy walking distance of the main CBD with its wide range of shops, restaurants and bars. Each room has a private balcony that offers spectacular views of the surroundings. In superior rooms with air-conditioning, shower, fridge and balcony. 4 for 3: Dec 18-Mar 19. Maximum 1 night free. FREE daily breakfast for two: Dec 18-Mar 19 if you stay at least 3 nights. NZ $50 Food & Beverage credit: Apr 19 -Mar 20 if you stay at least 3 nights.